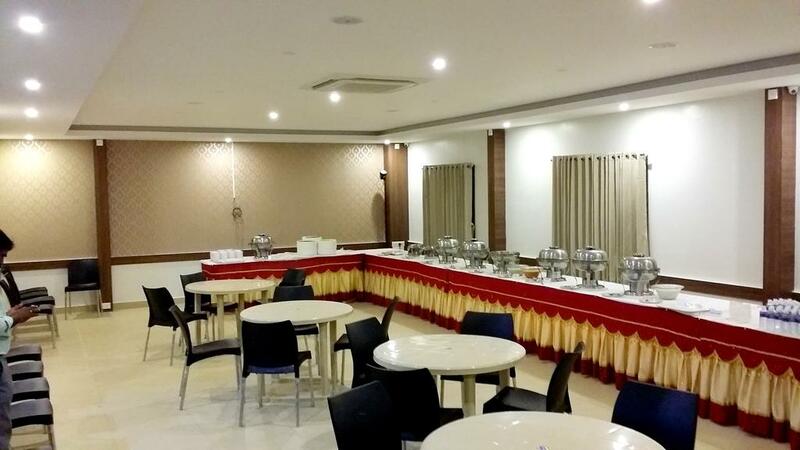 Hotel Apple park is established with all the desired conveniences in the world which facilitates you and your family with our exceptional hospitality. Its location in the city gives you an ease to go to any part of the city by all kinds of transport facilities.Business class hotel is located at the heart of the city. just 5 minutes walk from central bus stand(Gandhipuram),10minutes drive from railway station and 20 minutes from airport. walkable distance from the cities shopping & business areas. Computer on Request, Family/Child Friendly, Elevator/Lift, Coffee Shop/Cafe, Room Service, Wedding Services, Express Check-In/Check-Out, Laundry Facilities, Parking, Baggage Storage on Request. Attached Bathroom, Cable/Satellite TV, Complimentary Newspaper, Wakeup Calls, Reading Lamps, Shower Caps, Complimentary Toiletries, Television Room, Slippers, Bottled Water in Room. User reviews for "Apple Park Hotel Coimbatore"